A 10 minute drama about a girl who is tricked into slavery. 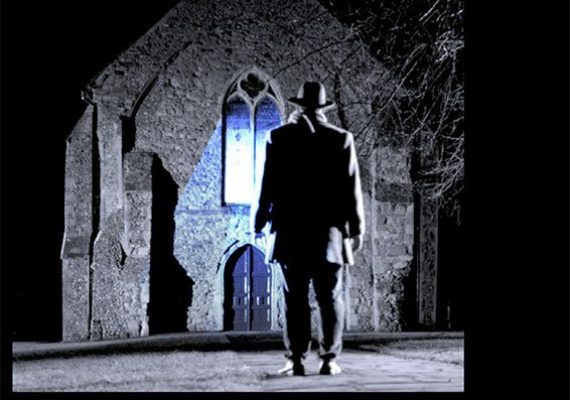 Trundle Films are an independent film company that makes award-winning short dramas and documentaries. 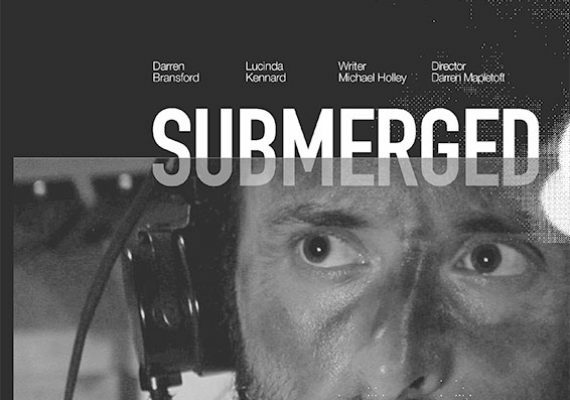 Submerged When a teleportation experiment goes wrong, submariner Billy Bourne finds his... Read more! 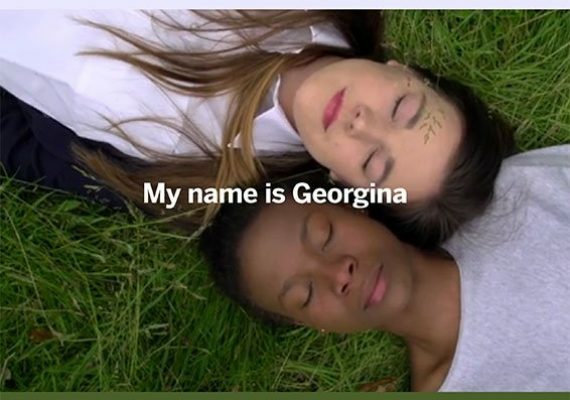 My Name is Georgina Tricked into a life of servitude in the UK, a teenage African girl... Read more! 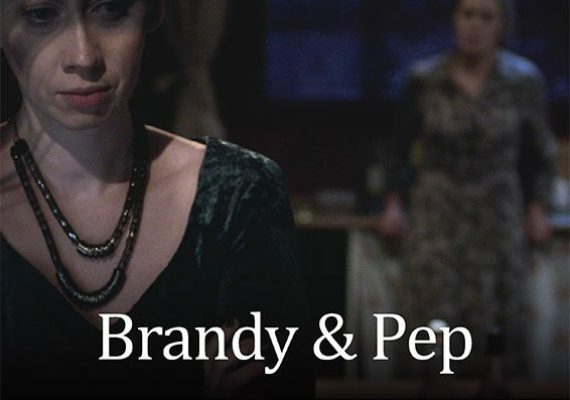 Brandy and Pep Two sisters have reunited at a funeral after 16 years apart. But is it too late... Read more! 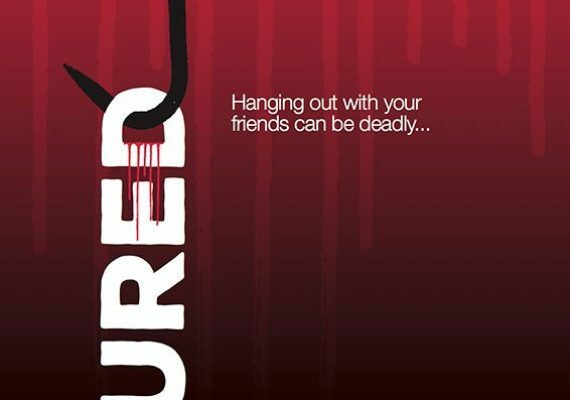 Cured When five friends spend a night at a dilapidated cottage in the woods an elaborate... Read more! The River When a fragile obsessive scientist working on a time travel experiment believes his... Read more!